Thank you to all who participated in the Youth Jam 2013 VIP Passes giveaway! 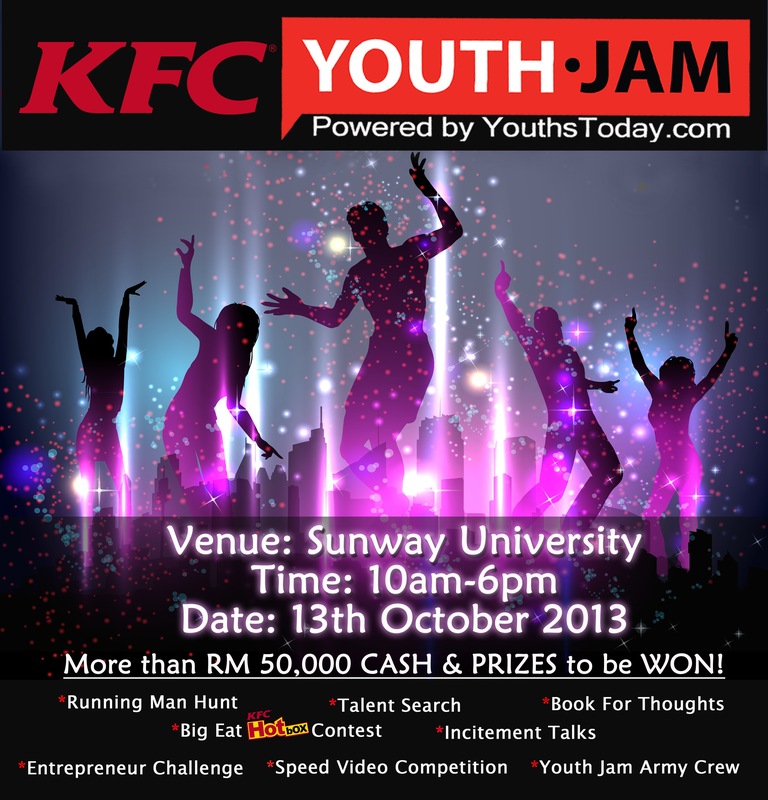 Each winner will receive a pair of VIP passes to attend this year’s Youth Jam event happening on 13th October 2013, from 10am-6pm at Sunway University. Important : Winners, please email us Full Name, Phone Number & IC Number to yuna@8share.com by 10th October 2013 to confirm your passes. Late replies will not be entertained, and a new winner will be selected.